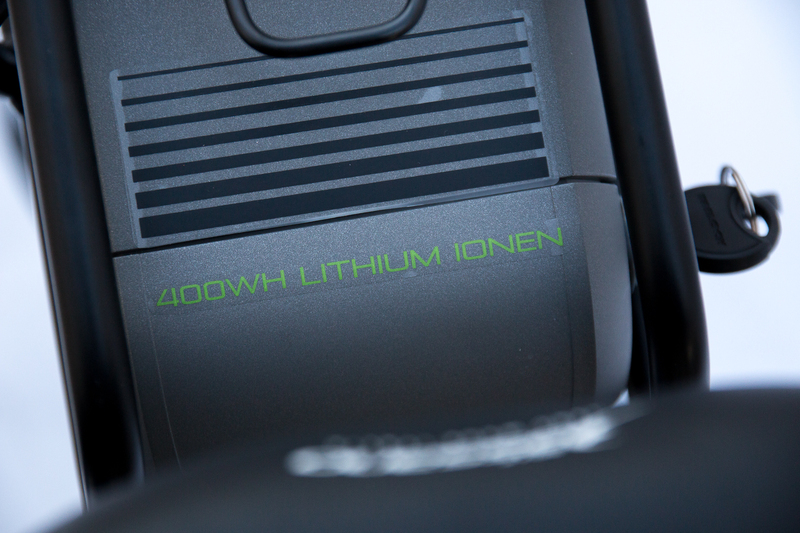 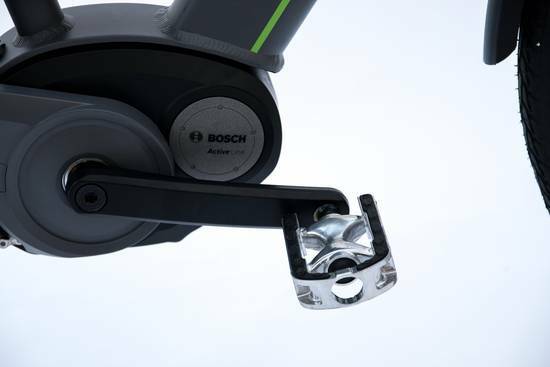 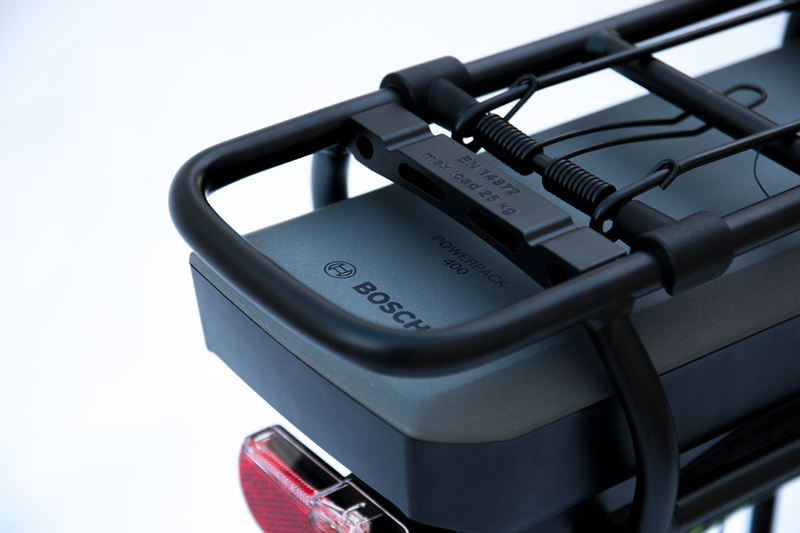 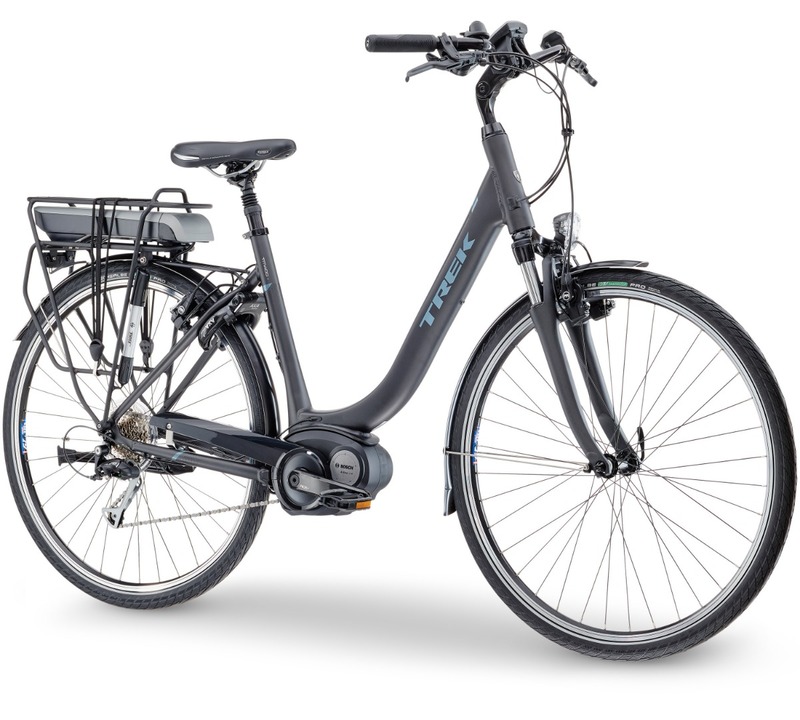 The electric bike Trek TM400+, with a Bosch battery, is very useful and accessible, equipped with mudguards and a very reliable Shimano group. 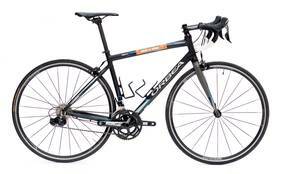 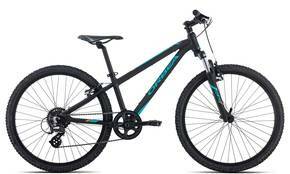 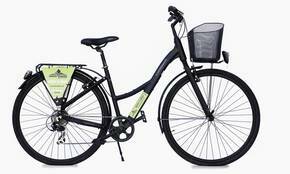 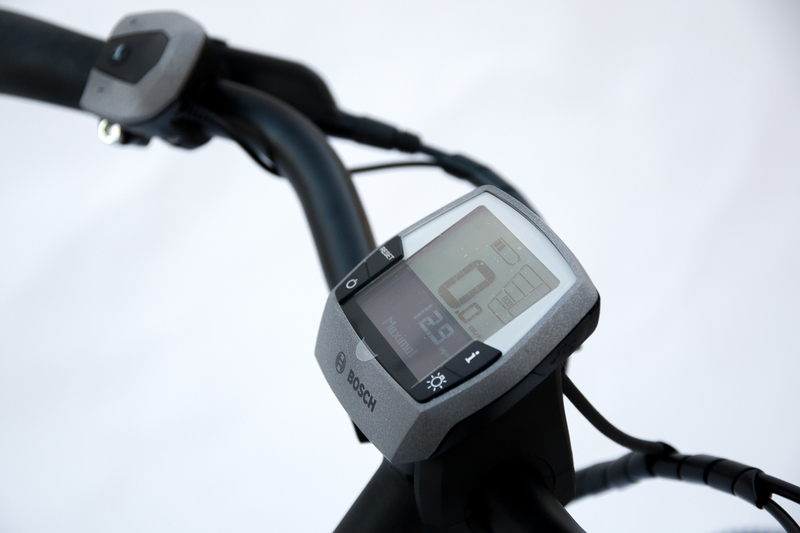 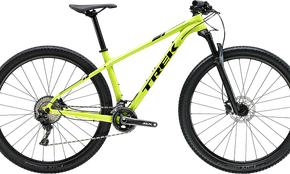 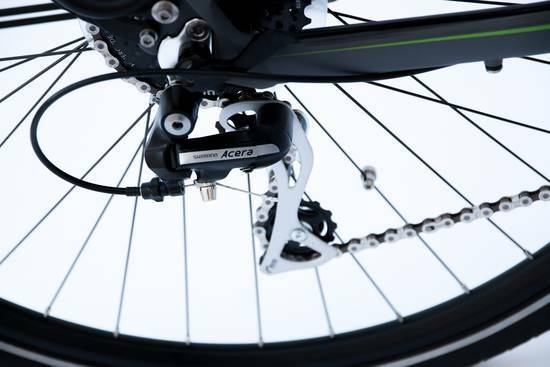 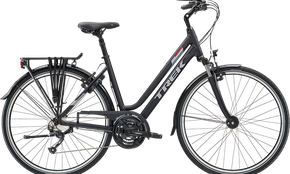 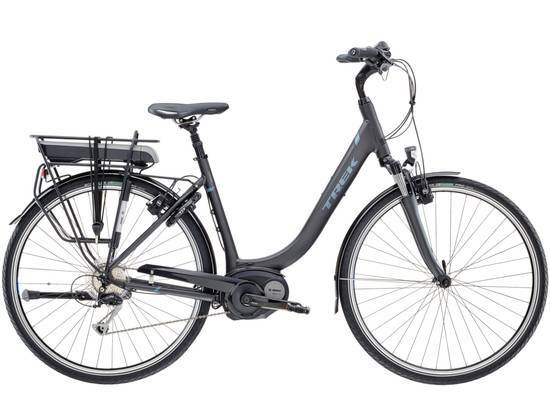 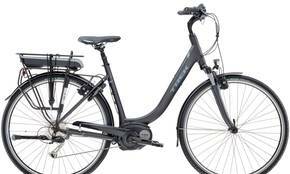 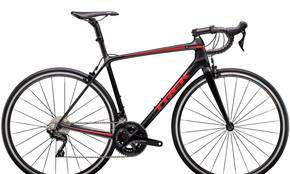 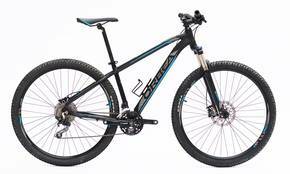 Trek TM400+ is the electric bike designed to offer safer driving, comfortable and stable driving. 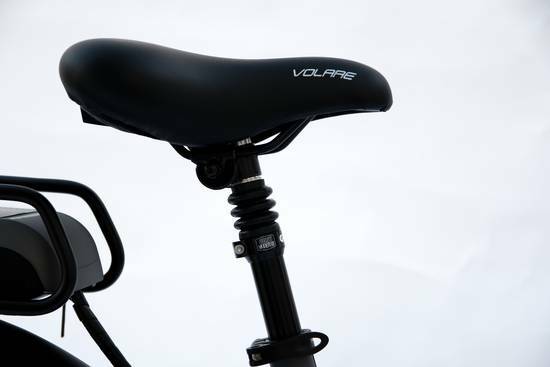 This bike has a design focused on comfort, fit and balance.